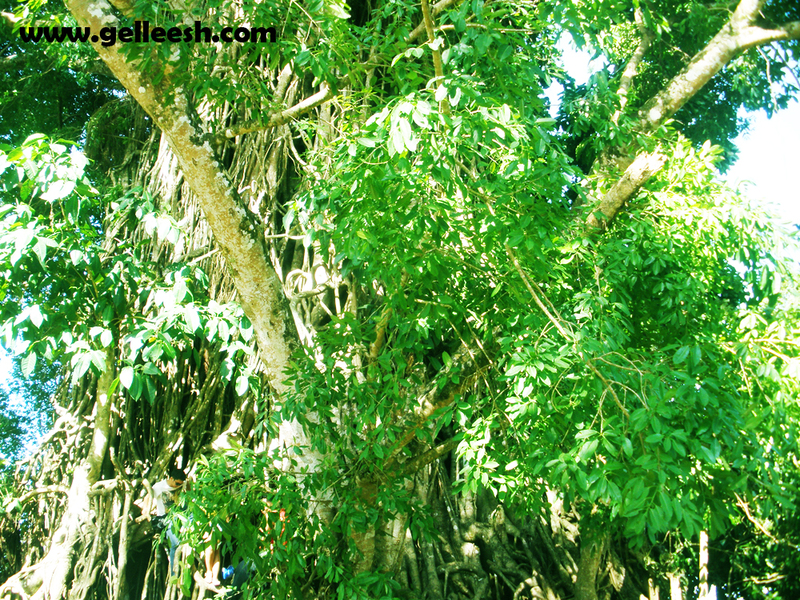 One would miss a perfect trip in Baler without visiting the famous Balete Tree. When someone says "Balete" what initially comes in my mind is white lady. Hahaha! Every Filipino can so relate to what I'm talking about here. So, I was quite curious to see this biggest Balete Tree in Asia - yes, the biggest of its kind in Asia, baby! It's definitely a tourist spot. 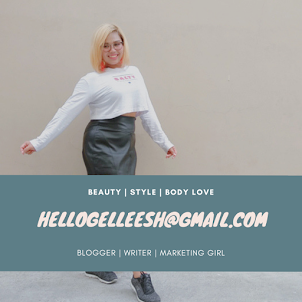 The Balete Tree is part of my original itinerary and I'm glad that Kuya Joseph took us there even though it's like so far from the last place we went to - The Ditumabo Falls. 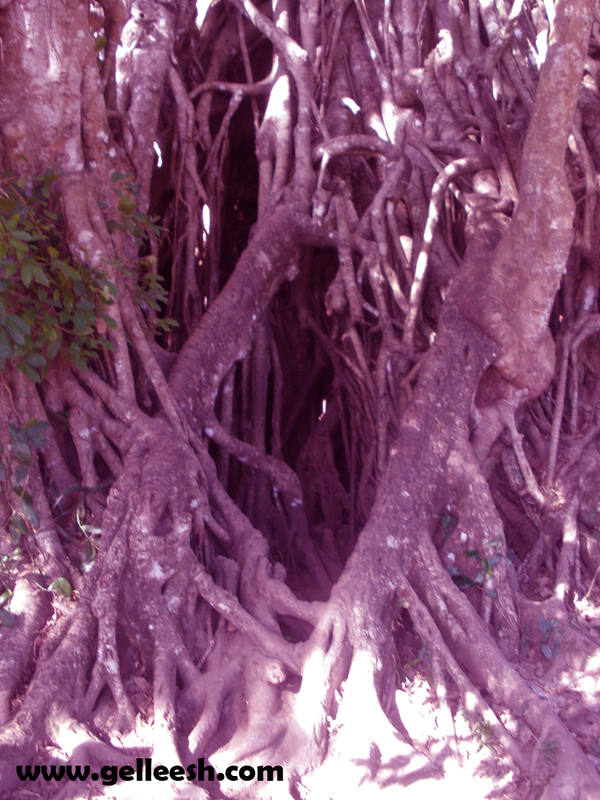 Upon getting to the park where the Balete Tree is located, I thought it would be some sort of a mini-forest or whatever. Okay, I didn't read the other blog posts about it being in a park because I want to surprise myself so I was actually kind of disappointed that it's all that I can see in the said park. Honestly, if I didn't know about it being the biggest tree of its kind in Asia, I would probably describe the place as a big tree with lots of ice cream carts around. Hahaha! 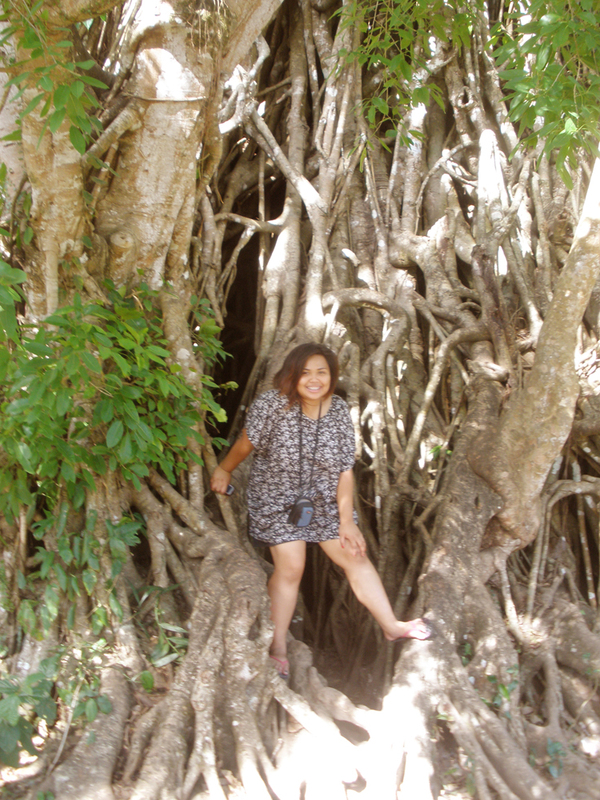 Anyway, I still love the photo-op with the Balete Tree. 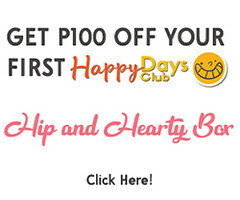 It really looks scary; but don't worry, walang white lady dito; or that's what I've been told. Hahaha! Kuya Joseph told us that we can go inside the tree; I was like, "won't it be dangerous?" But at the back of my mind I was kind of scared. I mean, because it's so big, its roots are actually already on the surface so imagine going through the roots of this big scary tree. Gives me the creeps; but hey, it's an adventure, still. So, we went in and there's actually nothing superbly special inside. 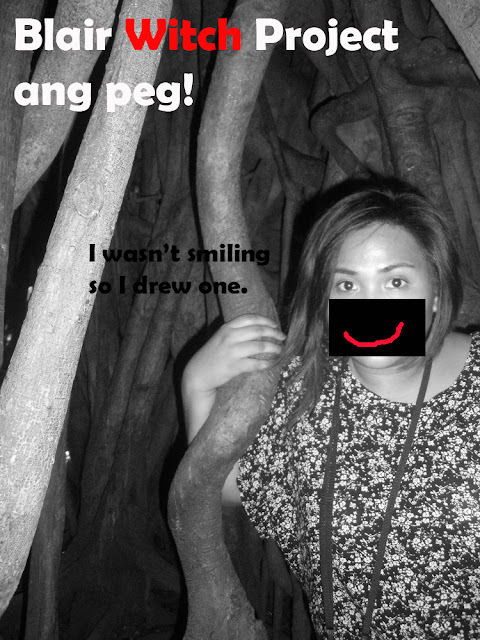 Though it was a fun experience and fun to brag that you've been inside the famous Balete tree in Aurora. Although, I wish the locals would take better care of this tree. 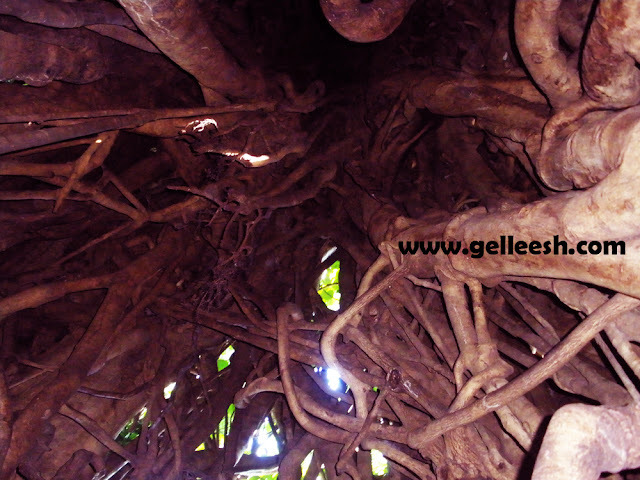 You see, inside the Balete Tree, you'd see empty plastic cups inside and it just makes the inside look more of gross than scary. Eeek! We ended the visit with an ice drop from one of the vendors and then we're heading back to Baler's town proper. The photo-op and the experience was okay. Although I wish they can add something to the park to make it more exciting to visit and I hope the locals and tourists will take care and be disciplined enough to throw away their empty plastic cups at the trash can instead of leaving them inside the biggest Balete tree in Asia. Please don't let foreign tourist notice this disgusting scene. Haha. 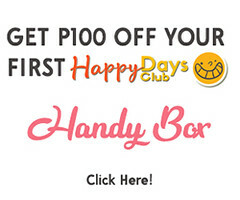 Ang kulet ng smiley na ginawa mo. Thanks for dropping by!! these pictures are so cool! we don't have trees like that here, I def miss these type of trees when I go back to taipei!